A mixture of familiar faces and an interstate newcomer collected trophies as Adelaide hosted its second awards night in 24 hours. 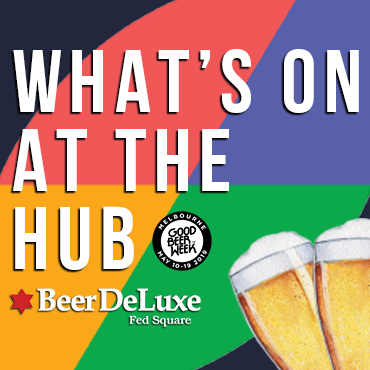 Hot on the heels of the Craft Beer Awards at the Adelaide Oval, the Royal Adelaide Beer & Cider Awards took place at the Adelaide Showground on Friday evening with home state brewers sharing the trophies with brewers from Melbourne and Perth. Perennial trophy winners Pirate Life collected their second IPA trophy in two days, following their win for Mosaic IPA on Thursday with Champion India Pale Ale. The Hindmarsh brewery also took out Champion South Australian Exhibit and Champion Large Brewery. Melbourne brewing company Bodriggy, which is soon to start building its brewery and venue inside the warehouse where we threw our rebrand party earlier in the year, was celebrating too as its biggest selling beer, the Highbinder Pale Ale named Most Outstanding Beer In Show – one of three trophies won by the beer. Head brewer Tristan Barlow (pictured above) said the win was "totally unexpected". "We entered all the beers and cleaned up," he said. "I'm from Adelaide so it's good to win on home turf." Other multiple trophy winners included Vale Brewing with Mid Coast taking out Champion Reduced Alcohol Beer, Knee Slapper German Pilsner winning Champion Pilsener and the Amber Lager named Champion Other Lager. Meanwhile, the trophy cabinet at Nail Brewing got that little bit more congested as arguably its two best beers, Nail Red and Clout Stout, saw Champion Other Ale, Champion Stout and Champion Medium Brewery heading west, the last trophy being shared with Clare Valley Brewing Co.
Other award winners included Coopers Brewery's iconic Sparkling Ale (Champion Australian Style Pale Ale), Little Bang Brewing's May Contain Traces of Panther (Champion Porter Beer) and Woolshed Brewery's Firehouse Coffee Stout (Champion Hybrid Beer). The Hills Cider Company dominated the cider awards, winning both the Best Cider and Best Perry with its apple and pear ciders respectively. 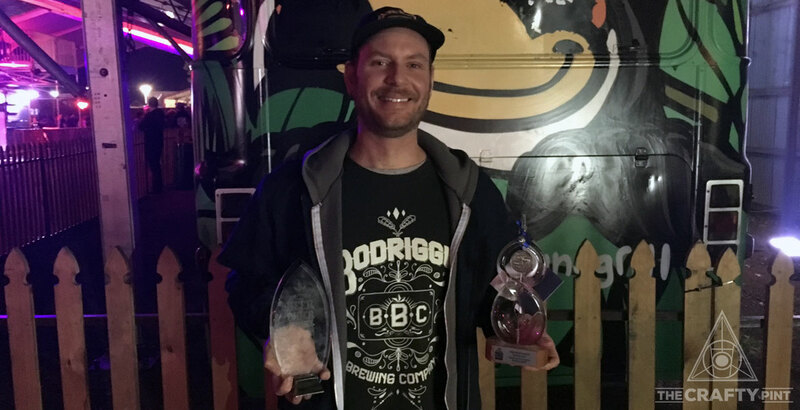 RABCA Committee Chair Simon Fahey said the Awards, run by the Royal Agricultural & Horticultural Society of South Australia, attracted 224 entries from 50 brewers of all sizes from across Australia and New Zealand. The awards marked the start of this year's Adelaide Beer & BBQ Festival, which runs through the weekend. You can taste many of the beers at this weekend's Beer & BBQ Festival.